Which class is the right class? The Rolling Meadows Renegades offers beginner hockey classes for kids as young as 3 years old and with no skating experience. Our level 1 hockey class is Hockey Tot. Hockey Tot class is typically for kids ages 3-8 (but not limited) who have never skated or have little experience. The level 2 class is Pre-Mite. 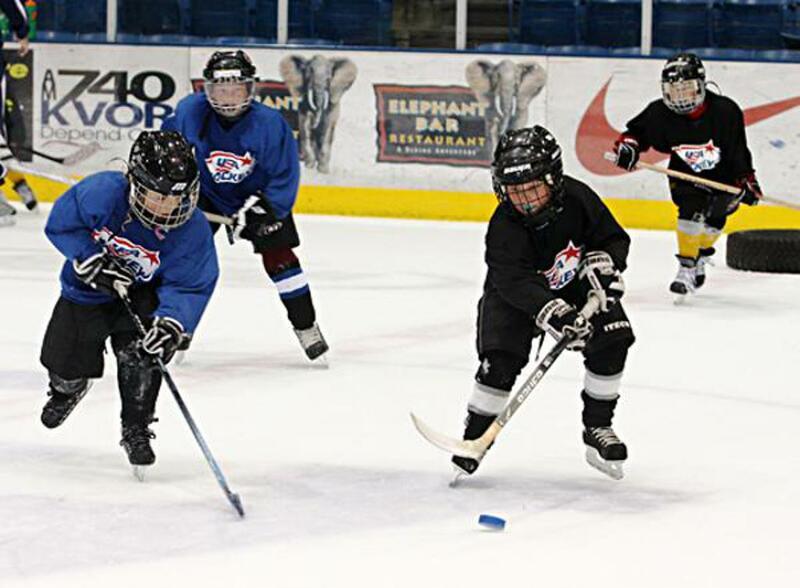 Pre-Mite is for kids who have passed through Hockey Tot or Learn To Skate Class. See the Hockey Tot & Pre-Mite pages for additional information on these classes.